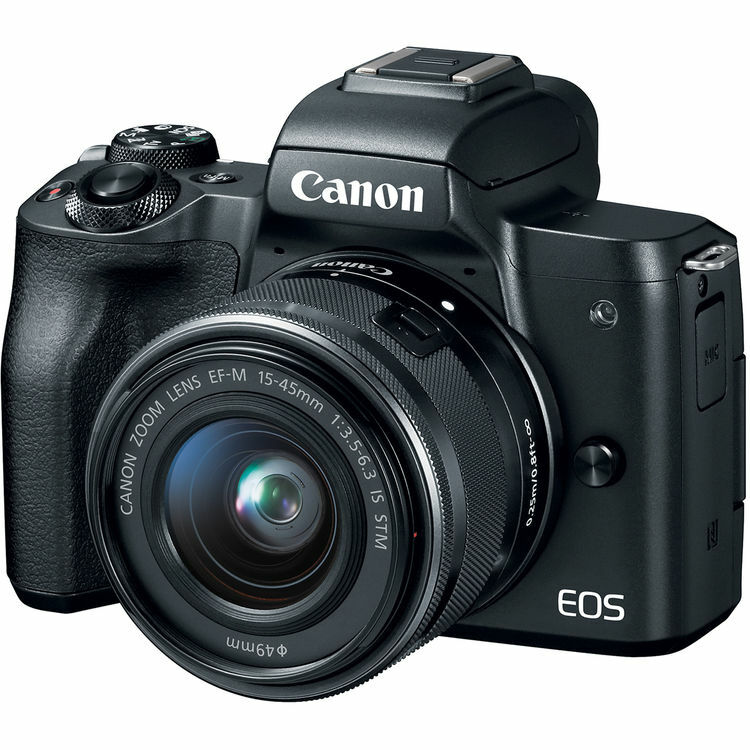 In February 2018, Canon officially announced the new Canon EOS M50 (Amazon /B&H/ Adorama). It is a midrange mirrorless camera, featuring a 24MP APS-C CMOS sensor, DIGIC 8 processor and Dual Pixel AF, 7.4 fps with continuous autofocus, a fully articulating 3″ touchscreen LCD with 1.04 million dots as well as an OLED electronic viewfinder with 2.36M dots, Wi-Fi and Bluetooth. Now, 2018 Black Friday & Cyber Monday Shopping is coming near! It is the best time to buy this mirrorless camera. This entry was posted in Canon Camera and tagged Canon camera deals, Canon EOS M50 on November 14, 2018 by admin.